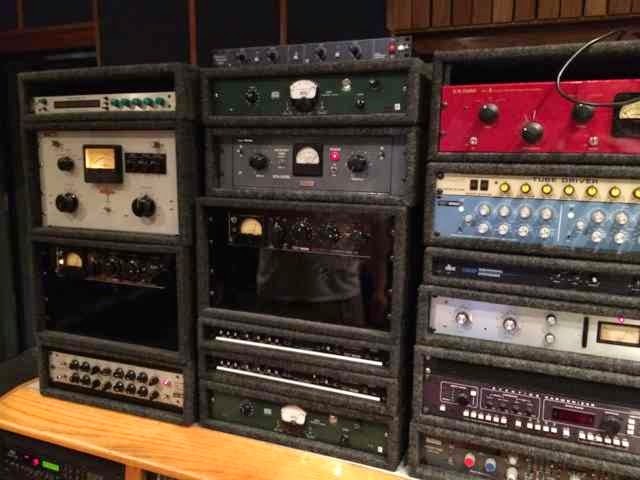 Bobby Owsinski's Big Picture Music Production Blog: Memphis: What A Music Town! I spent a few days in Memphis last week and if you're a musician, that's one place you have to put on your bucket list. The town is filled with music history, and the best part is that, unlike many other bastions of musicality, so much of it is preserved for the world to enjoy. I was actually in town for the Blues Music Awards and to give a clinic at the Visible Music College (thank you Tommy Lozure for your hospitality), mostly at the behest of Best New Artist Nominee Adrianna Marie and her Groovecutters. Adrianna is a terrific singer and interpreter of 40's style blues, and I was lucky enough to work on her album last year. 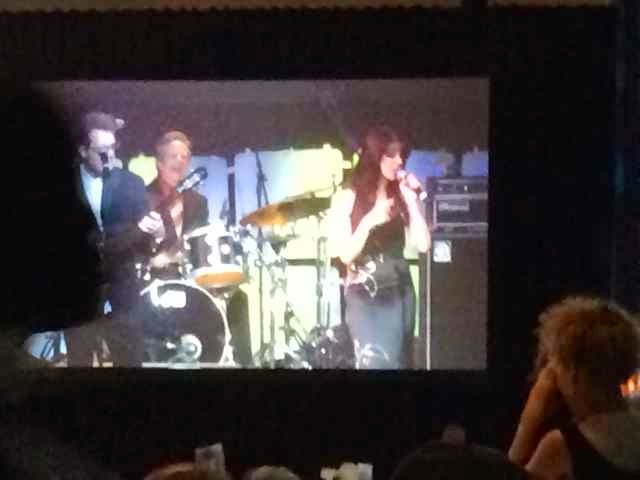 First of all, if you're into the blues, the Blues Music Awards is one show that you must attend at least once. It truly is the blues at it's best. I agree that blues can be boring sometimes unless an artist is really great, but this show was 5 hours of greatness and excitement. 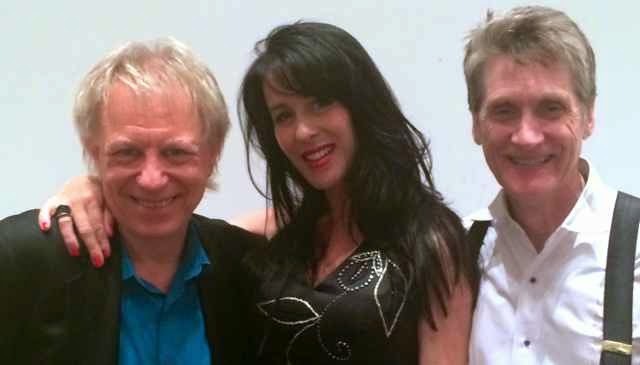 To me, some of the best performances of the evening came from the solo performers like the great Rory Block, Doug MacLeod and Beth Hart. This was not your typical 12 bar blues but something on a completely other level. Of course, Adrianna and her Groovecutters opened the show with the power that only a horn section can bring, and also not your typical 12 bar. But back to Memphis - I can't believe how much there is to see there. 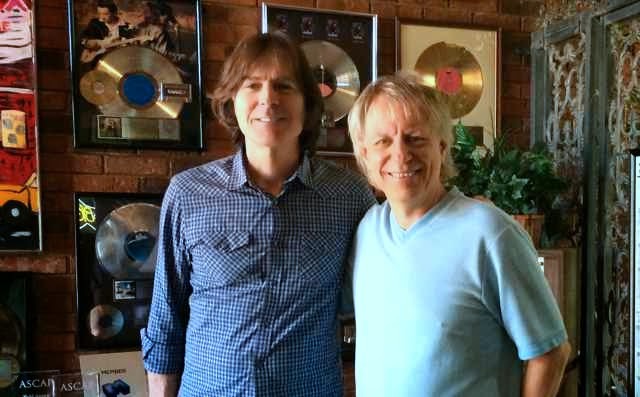 My first stop was at the famous Ardent Studios where general manager Jody Stephens showed me around. Jody is music royalty in that he's the drummer and an original member of Big Star, one of the most influential bands to ever come out of that part of the country. Ardent Studio A = Magic! Ardent is a magic place. When I walked into the tracking room of Studio A, it just felt like home. I'm doing my best to have a project to go back to record there. I want some of it to rub off. 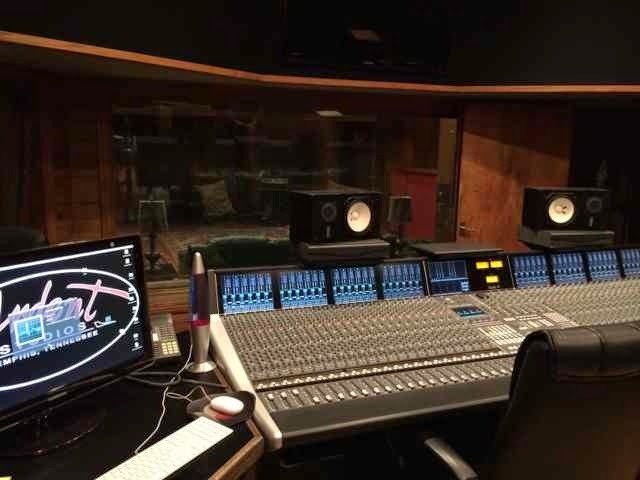 The control room of Studio A featured a 60 input Neve VR. Studio C at Ardent was interesting in that it felt more like a room in LA from the 80s, which actually made sense since it was built around that time. That said, studio still had that vintage Ardent feel. 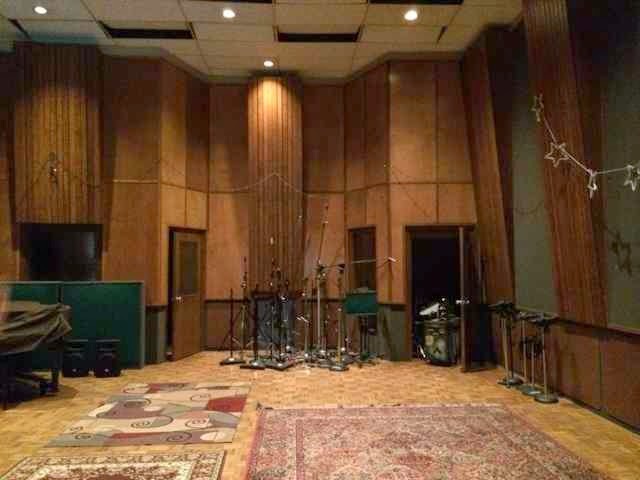 This room was equipped with an SSL Duality. Both rooms had plenty of interesting old outboard gear. 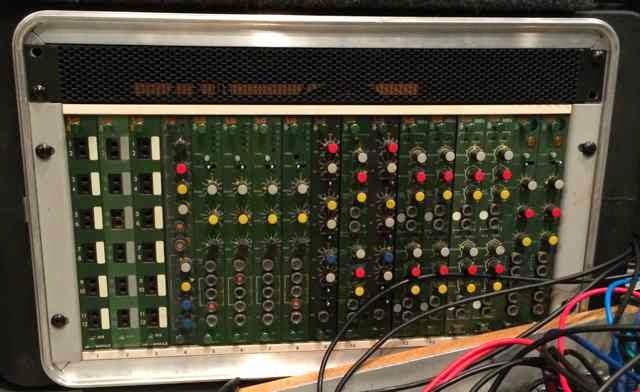 It was nice to see real working versions of an Eventide 949, Lexicon Prime Time, ADR scamp rack, Marshall Time Modulator, Fairchild 660 and 670 and lots more. When was the last time you saw a Scamp Rack? 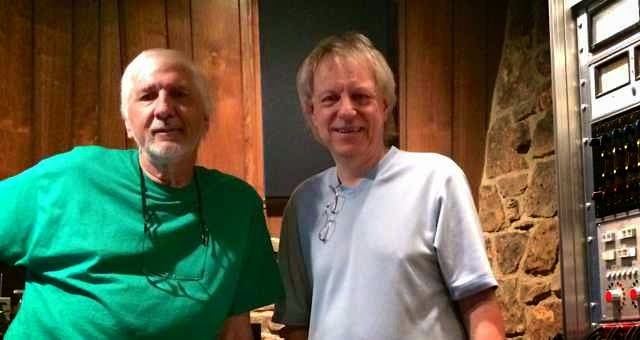 Another treat was getting to hang with Larry Nix, the mastering engineer who did all of the Stax material that we know and love, as well as 78 gold and platinum records, 14 Grammy winners and 2 Oscars (and ZZ Top too). Larry's vintage Neumann V72 lathe is cutting records every day. Tomorrow, much more Memphis, including the Stax Museum and Beale Street.